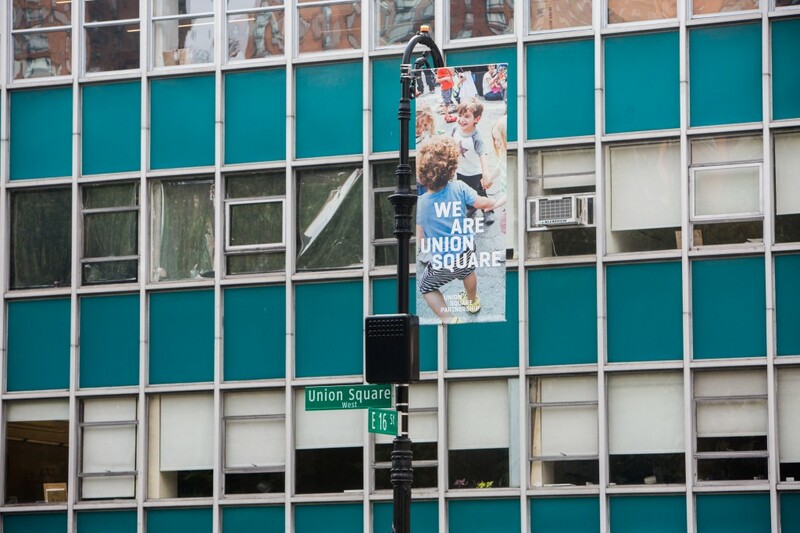 liz ligon photography ~ blog » If you are anywhere in Union Square in Manhattan this summer, look up! 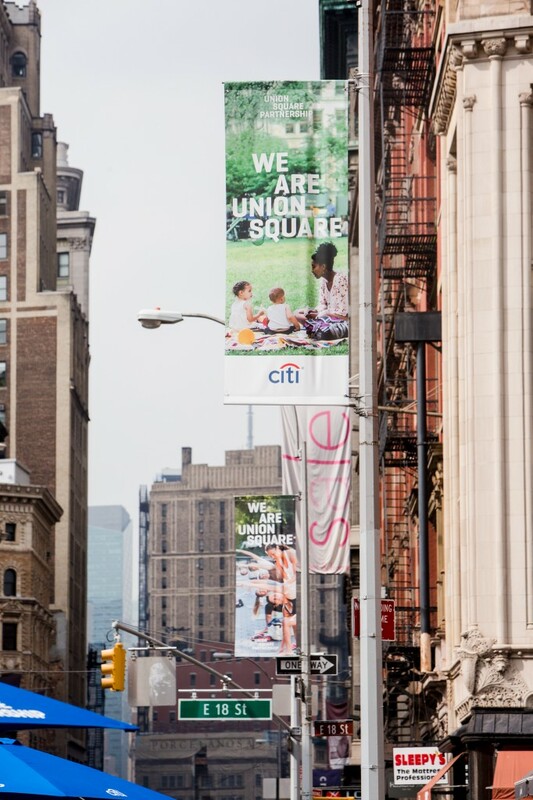 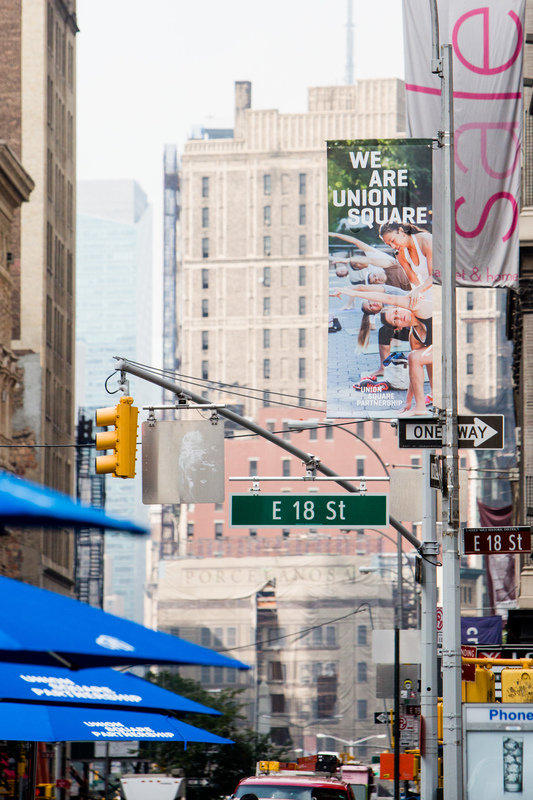 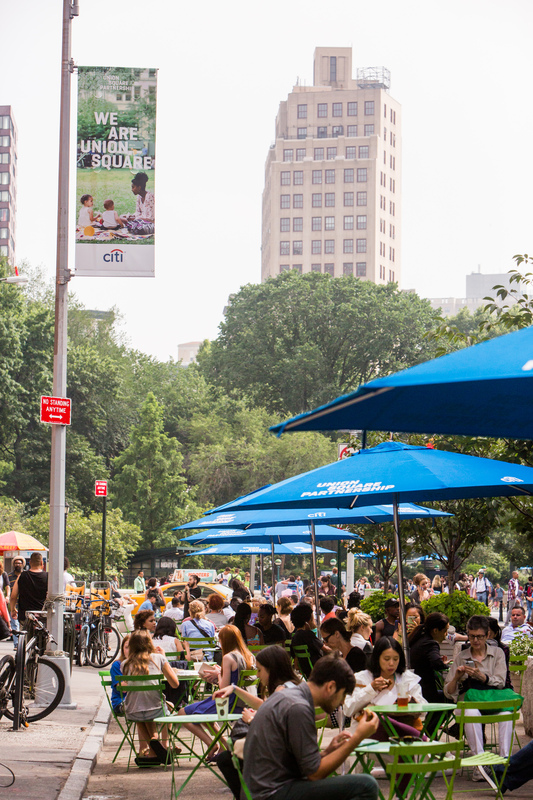 All the “We Are Union Square” banners feature photos I shot for Union Square Partnership – all except 1 image, which is by another photographer. 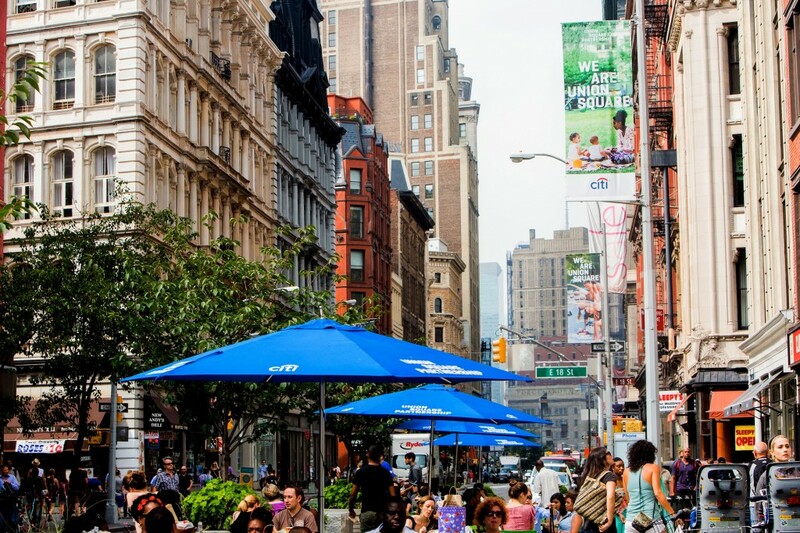 And one more view here on Instagram!